Summer Kaiawe recently participated in the 2018 Hawaii Federal Trial Academy, which was hosted by the Hawaii Chapter of the Federal Bar Association and the United States District Court for the District of Hawaii. The Academy was limited to twelve participants who were selected after an extensive application process. The comprehensive, three-day program, assists attorneys in developing trial and courtroom skills. 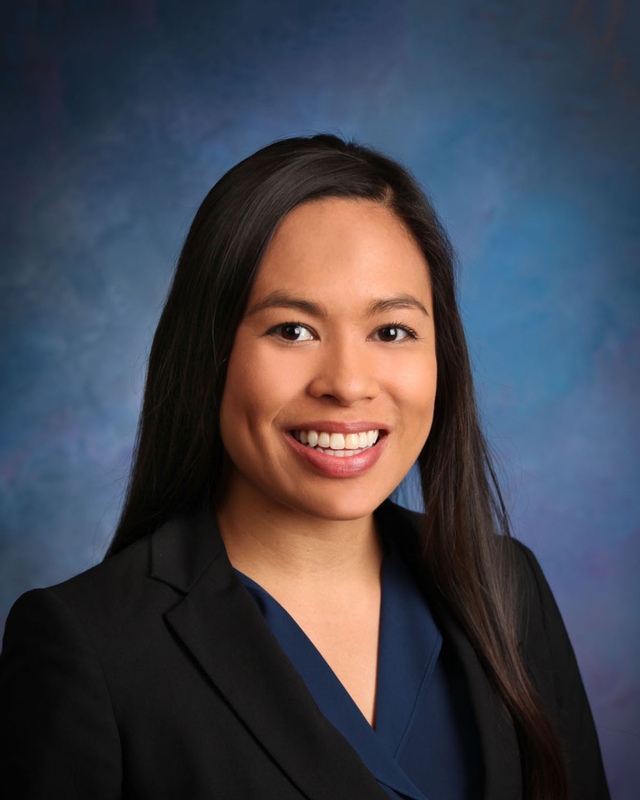 Ms. Kaiawe’s practice at Watanabe Ing focuses on the areas of commercial litigation, intellectual property, land use, environmental law, and government contracts and procurement.